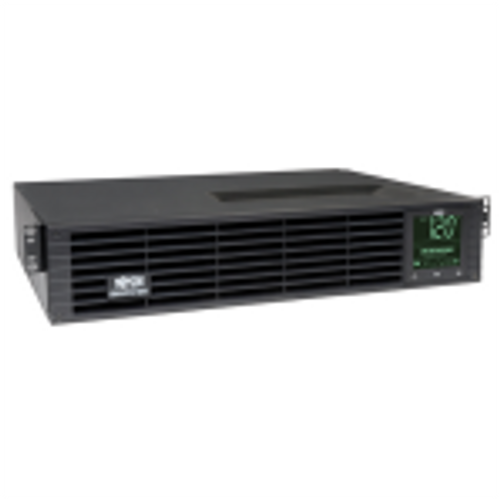 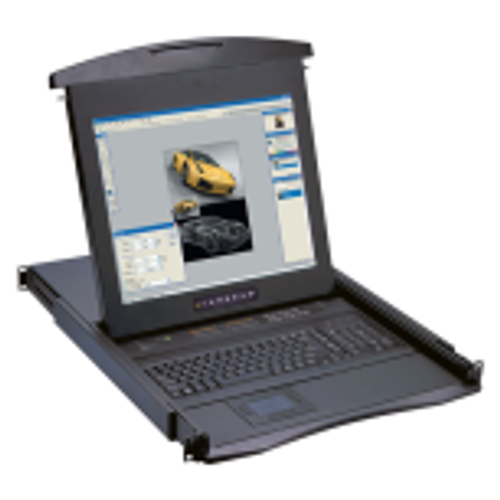 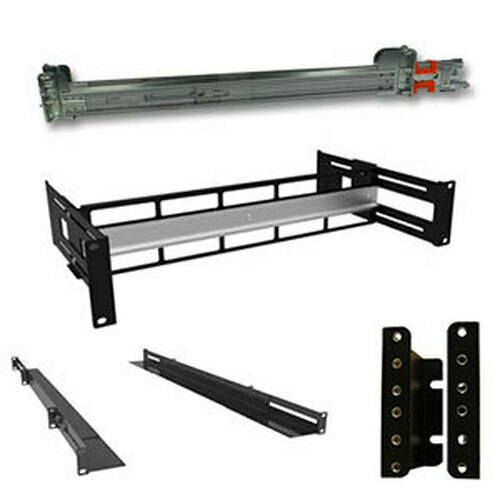 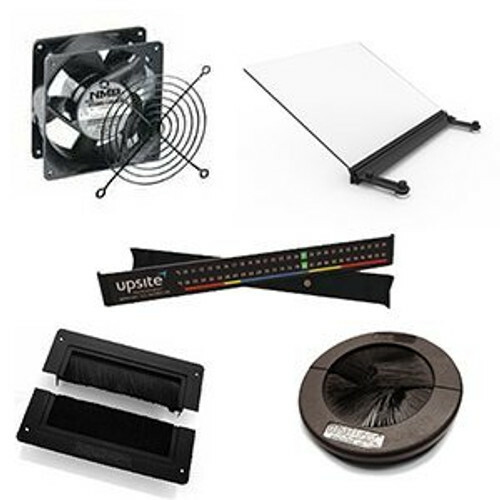 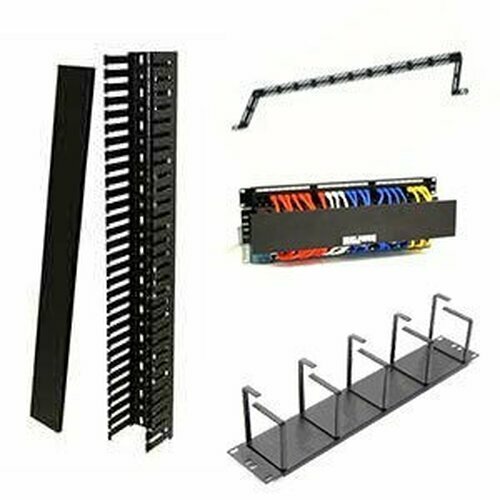 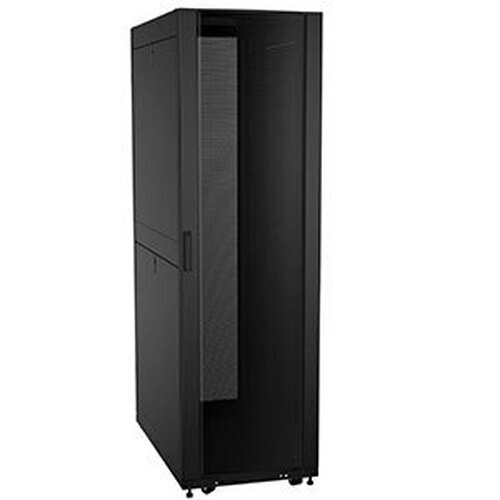 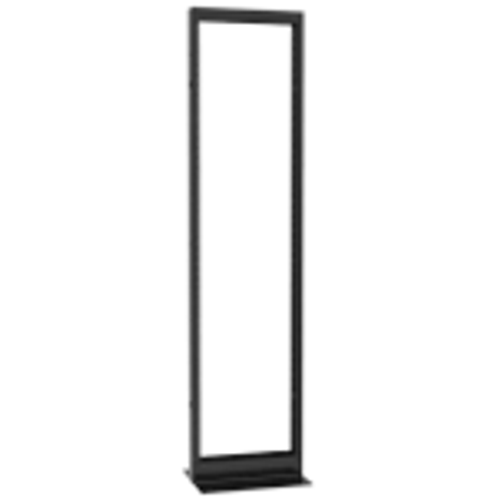 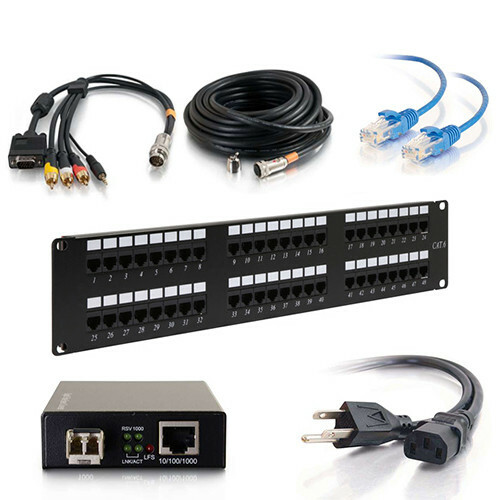 This 3u desktop rack features 17.5 inches of usable depth and a weight capacity of 600 pounds. 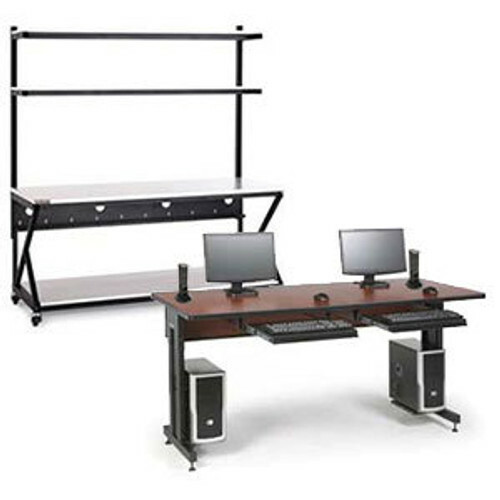 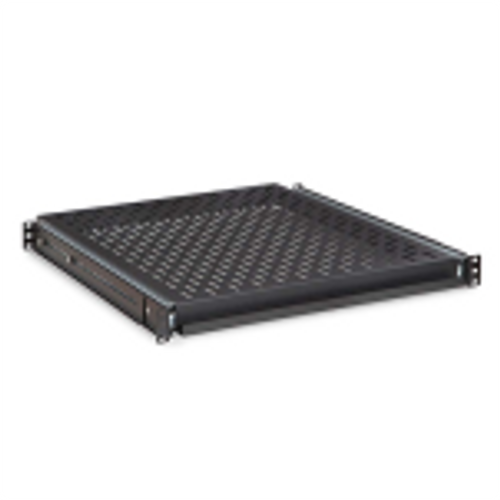 Made of 16-gauge steel, this EIA standard 19 inch wide desktop rack is ideal for your office, home, or desk. 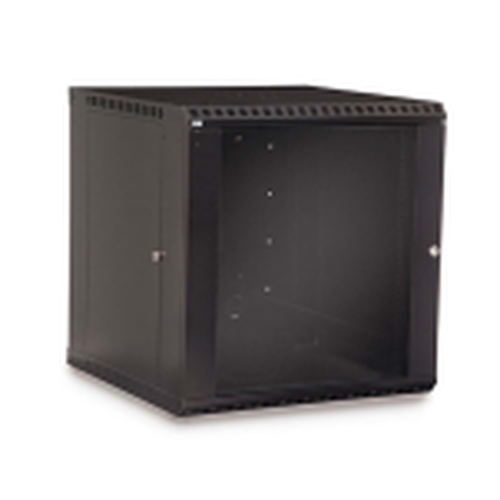 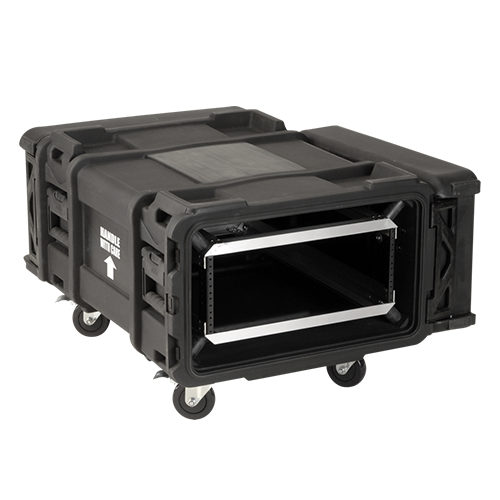 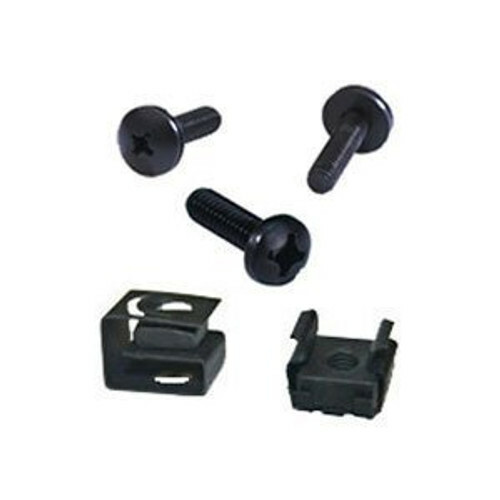 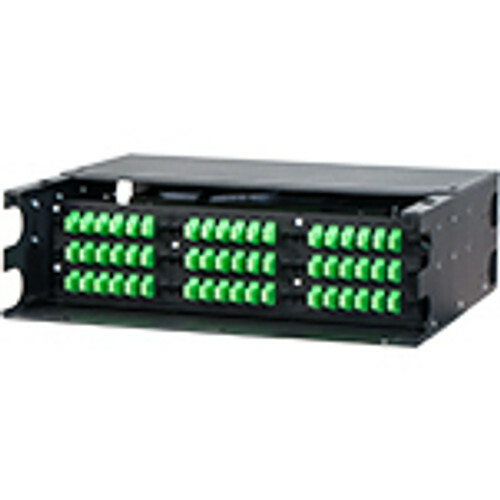 The compact design makes it perfect for only a few pieces of equipment that needs to be racked for safe storage.